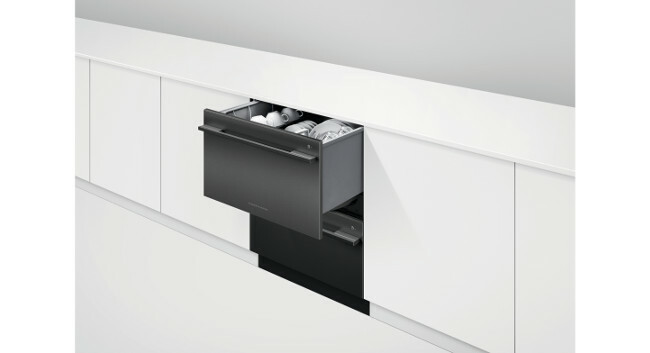 DMCPR has been chosen by New Zealand based appliance brand Fisher & Paykel to manage its PR in the UK and Ireland. The agency will be rolling out a PR campaign targeting architect and design publications as well as premium home interiors media and influencers. DMC will also work with air purifier brand Blueair this summer to help tackle and raise awareness of air pollution and allergies in the UK.